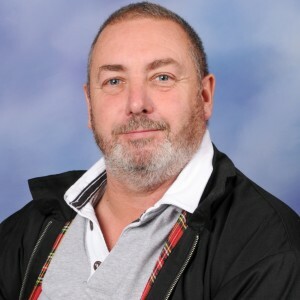 Paul has over twenty years’ experience in the field of education. 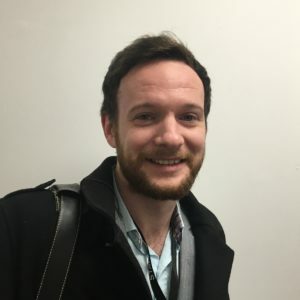 He’s worked in schools in a number of inner and outer London Boroughs as well as settings in Ghana, Ukraine and Borneo. 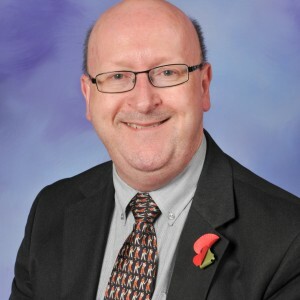 In each setting he has played his part in helping children to achieve excellent results and in making the children’s experience of learning exciting and enjoyable. He is passionate about ensuring that the same is said about learning at Monteagle. Mark has worked at Monteagle for 16 years. 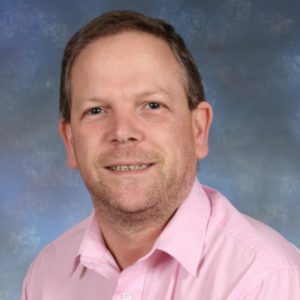 He began at Monteagle as the school’s SENCo before becoming Assistant Headteacher and then Deputy Headteacher in May 2005. Mark has a particular passion for Safeguarding and ensuring that all Monteagle’s children are as safe, secure and happy as possible. Mark believes we have fantastic children, a great staff team and a supportive wider school community including parents and governors. Mark is excited to be part of the new developments that are taking place across Monteagle. FANTASY SUPERPOWER: To be able to transport from one country to another in seconds. Hilary has been working in schools since 1990. 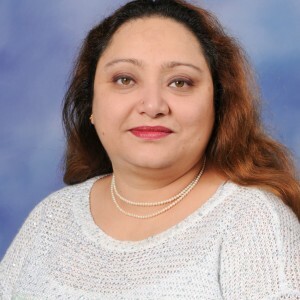 She has worked in small village schools as well as large schools in Ilford and Heathrow. She spent a number of months working on a Native American Indian Reservation in Arizona. She is passionate about ensuring every child has an exciting, happy experience at school and achieves everything they are able. 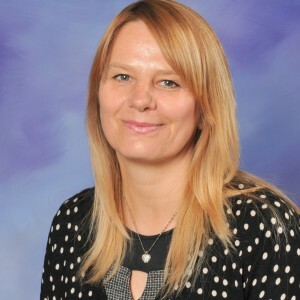 Alison has over seventeen years experience as a primary teacher. 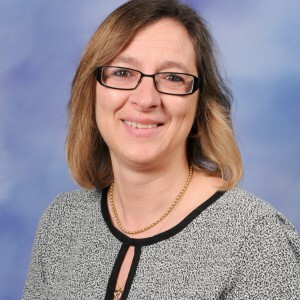 She has worked in a number of schools in the outer London area. 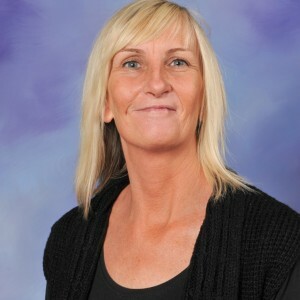 Through her experiences as a class teacher she has made an impact on the enjoyment, achievement and attainment of the children she has worked with. 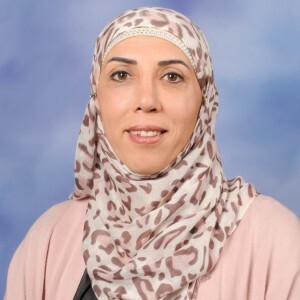 She believes that it is important to enrich the curriculum with high quality resources and learning experiences for the children, including the use of educational trips and visitors. 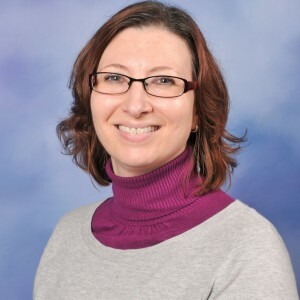 She has a wealth of experience and expertise to make a positive impact on learning at Monteagle. 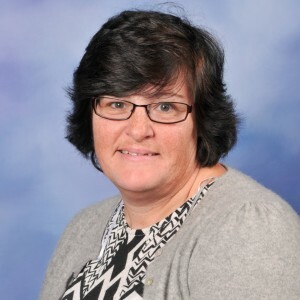 Janine has worked at Monteagle for over twenty five years and has taught children from Year 1 to Year 6. 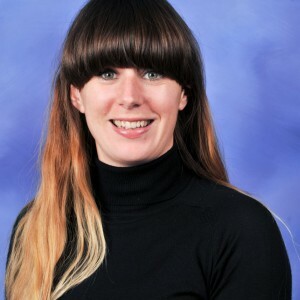 Currently she is teaching a Year 3 class and is Assistant Head for Years 3 and 4. Janine believes that when people feel happy they will work and achieve better. 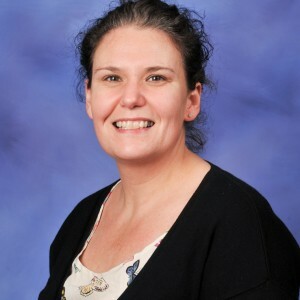 In her classroom she creates a warm, friendly, supportive ethos where children want to learn, are willing to have a go and are not afraid to make mistakes. FUNNIEST JOKE: Q. What do elves learn at school? A. The Elfabet! 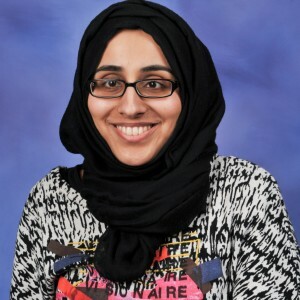 Rehana has over seven years experience in the field of Special Education. 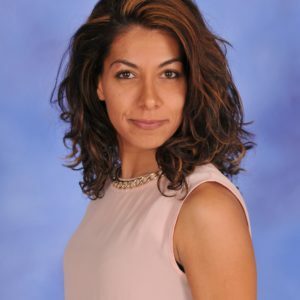 Previous to joining the world of education Rehana has over fifteen years of experience in financial markets. 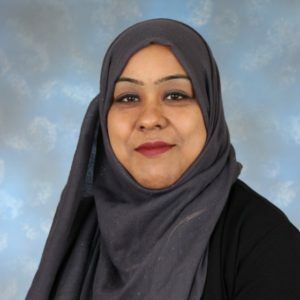 Rehana ensures that all pupils despites their needs achieve the best that they can. She believes with the appropriate provision all children can succeed. 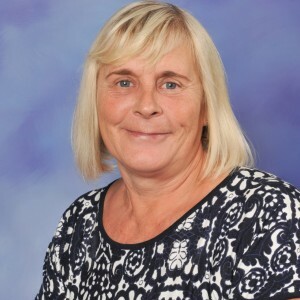 Gaye has 23 years experience working in education. As well as working at Monteagle she has taught in settings in South Africa and for a short period of time volunteered in a school in Canada. In each school she has helped children reach their full potential in all areas of learning and has provided an enriched learning experience. 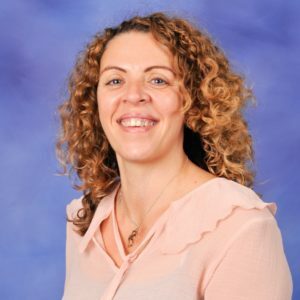 She is a dedicated and committed educator whose mission is to ensure every child feels safe, secure and happy as they begin their school journey. 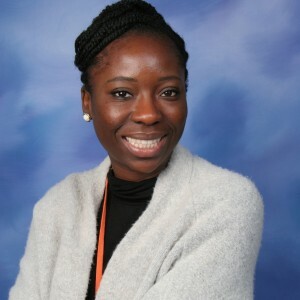 Esther Olatunji is now in her sixth year of teaching and has been a Year 6 teacher four times. She has loved every minute of it! 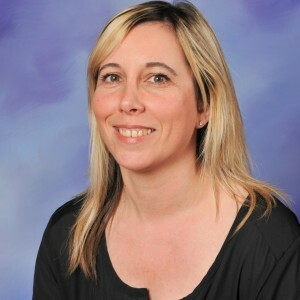 She enjoys supporting and preparing the children as they transition from primary to secondary. 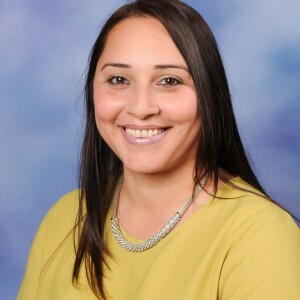 Esther started her teaching career in Barking and Dagenham and is a firm believer in providing the local children with continuous learning opportunities using everything around them. On a daily basis, Esther attempts to ensure the children learn to believe in themselves and acquire the necessary skills required to become successful. She believes all children CAN achieve; they may just need some helping hands to guide them and reach their individual potential. MOST FREQUENTLY USED WORD OR PHRASE: I love IT! FUNNIEST JOKE: Why did Adele cross the road? To say ‘Helloooooo from the other siiiide’. Tara has just moved to London from Abu Dhabi where she taught primary for four years. 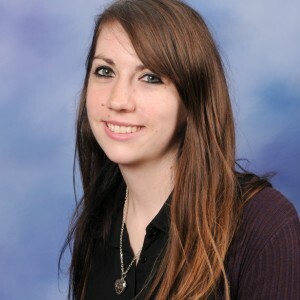 She is originally from Ireland and is looking forward to working at Monteagle. . Her classroom is a fun and engaging environment where children feel safe and cared for. She will work with each child to develop essential skills, foster a love for learning and assist them in reaching their full potential. Mehzabin joined Monteagle in January 2015 and plans to stay for a long time – working at the school is great. 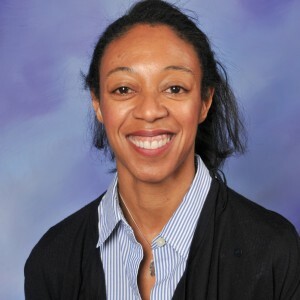 She thoroughly enjoys helping children achieve their potential and finds it truly rewarding. The sense of achievement is second to none and she wishes to continue to do so at Monteagle. 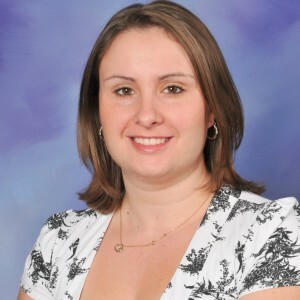 Kelly Isley has over ten years’ experience working in the field of education. 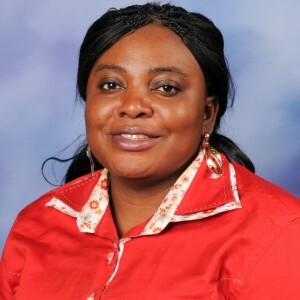 She has a BA(Hons) degree in Early Years Education and Postgraduate Certificate in Education. She believes that education should be enjoyable, child-centred and creative. She is passionate about nurturing every aspect of an individual’s personality and supporting achievement. 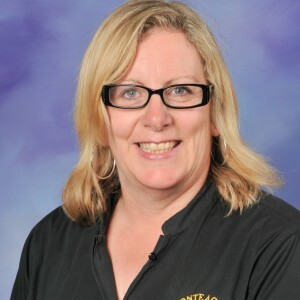 She aims to support in developing confident, caring and enquiring children in her class. Kelly thoroughly enjoys working at Monteagle and feels privileged to work with such amazing children and staff. FUNNIEST JOKE: Q: What did the pencil say to the other pencil? A: You’re looking sharp. 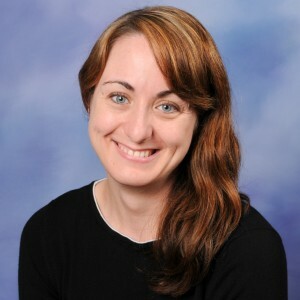 Alison has been working as a teacher at Monteagle for three years. 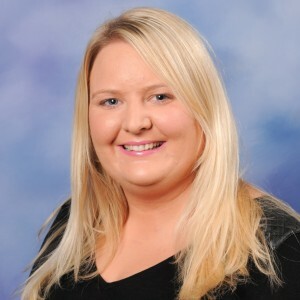 Prior to teaching, she pursued a degree in Psychology which triggered her passion for helping pupils with a diverse range of needs. 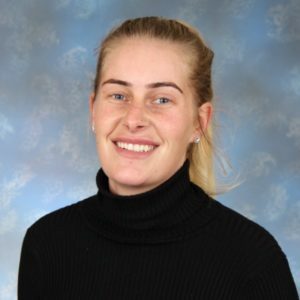 Alison worked as a class teacher in Year 1 and is now the lead teacher at the ARP. 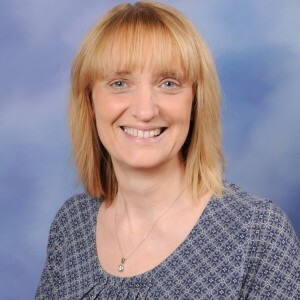 Alison has shown enthusiasm to help children achieve fantastic results. She is passionate about all children achieving the best of their ability. Lisa is originally from Dublin but has been living in the UK for 20 years. Prior to arriving in the UK she spent some time in America and Italy. She is currently in her fifteenth year of teaching. During this time she has taught in schools in Redbridge, Newham and of course Barking and Dagenham. Each school has brought a wide range of experiences and challenges all of which she enjoys greatly. 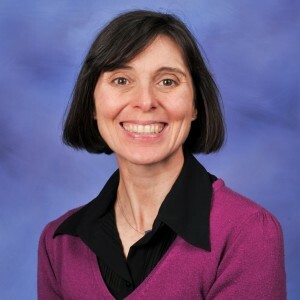 Lisa hopes that these experiences and challenges make her a dynamic and inspirational teacher. During her spare time Lisa can be found at White Hart Lane cheering on Tottenham Hotspur. Edana is in her fifth year as a primary school teacher. She was born and raised in California to Irish parents. Edana taught English in the Czech Republic for her first two years as a teacher. Then, she returned to California to teach second grade in the heart of Silicon Valley. 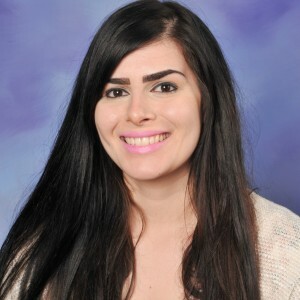 Edana loves teaching and is thrilled to be a Year 6 teacher at Monteagle. April has been working in education for 8 years. 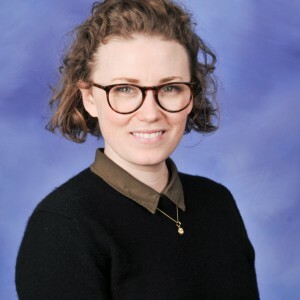 She has worked in a number of schools in Bristol ranging from large inner city schools to small countryside schools whilst completing her teaching degree. Since moving back to London she has been a dedicated member of the Monteagle team. 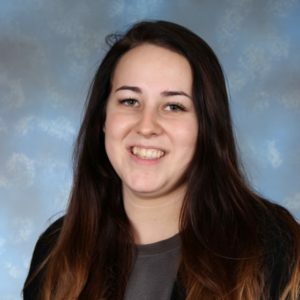 April enjoys being creative and has a keen interest in ICT which she is passionate about passing on to the children in her classes. 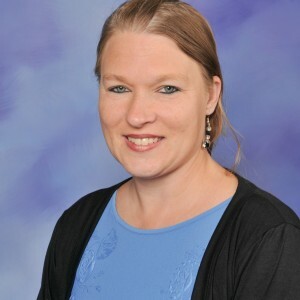 She is dedicated to making the children of Monteagle’s education fun, exciting and purposeful. Zahara is a Newly Qualified Teacher at Monteagle. She trained with SCITTELS (School Centred Initial Teacher Training in East London Schools). Whilst training to be a teacher, she experienced working in various schools within East London. 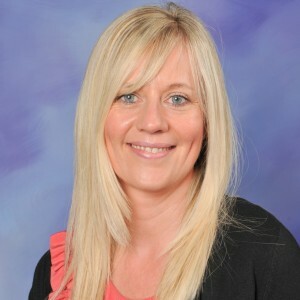 She is passionate about pupil led learning and children having fun whilst learning. Zahara enjoys providing a safe, happy learning environment in order to maximise children’s achievements. 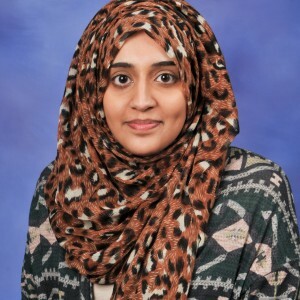 Zahara is excited to start her career at Monteagle and looks forward to what the future holds. FUNNIEST JOKE: Why did the student throw his watch out of the school window? He wanted to see time fly. 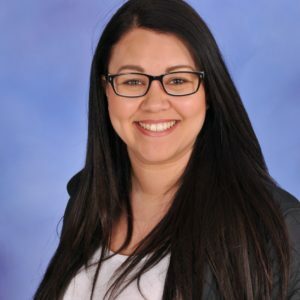 Laura has over five years of experience in the field of education, since graduating university with a Psychology degree. She’s worked in schools in inner and outer London Boroughs as well as settings in Hastings, Indonesia and summer camps in the USA. In each setting she has played her part in building confidence, inspiring, motivating and encouraging children to reach their potential. 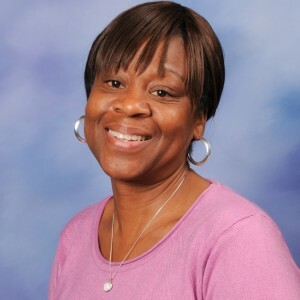 She is dedicated to ensuring the children at Monteagle achieve all they wish to and more! Simon began life as a fitness instructor. He went on to university to study sports injury rehabilitation and massage. After university, he worked as a Sport Coordinator and Teaching assistant. He then went back to university to do a PGCE and train as a primary school teacher. 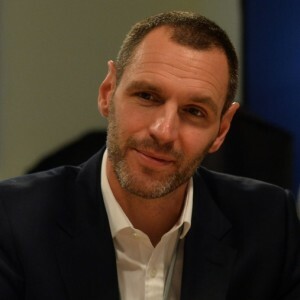 This started in a creative academy in Peterborough, where he discovered how amazing learning can be when a child’s imagination and nurturing what they are good at is put as a priority, alongside the core subjects. I now work in Dagenham, where I aim to continue a creative approach to a child’s learning. FUNNIEST JOKE: I sold my vacuum cleaner the other day… it was just gathering dust. Sarah is a new comer to the field of education. 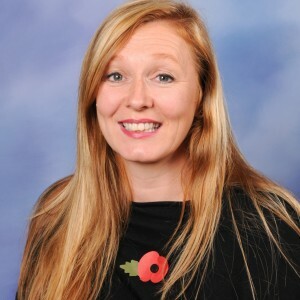 She has worked for five years in a number of inner city schools in London and Portsmouth taking on various roles before becoming a class teacher. She ensures that each child reaches their full potential whilst enjoying their educational experience. BEST LOVED CHILDREN’S BOOK: Can’t You Sleep, Little Bear? 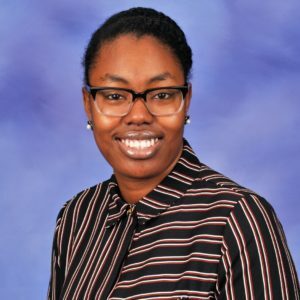 Since graduating with a Masters in Education Psychology, Tobi has worked at Monteagle Primary School. Her desire to see children succeed whilst enjoying learning is one of her main motivations. She strongly believes in planting great character seeds in children which is why Monteagle is the perfect place for her. 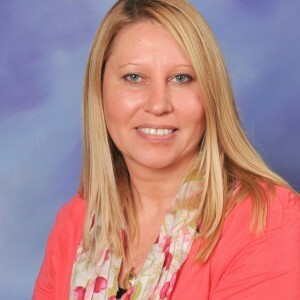 Lisa has been at Monteagle for over 12 years and has spent that time developing expertise in the Early Years. 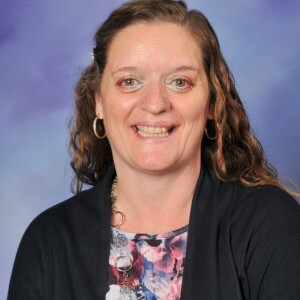 She loves working with young children and has developed a good relationship with both families and children within the school. She is a fun and energetic teacher who strives to get all her children to achieve their full potential. Lisa was born in Carlisle in Northern England and came down to London looking for the perfect job which she has found in Monteagle. She has settled in London and has a daughter of 8 years old named Eloise whom is a mini version of herself. FUNNIEST JOKE: Why is 6 afraid of 7 – because 7, 8, 9. 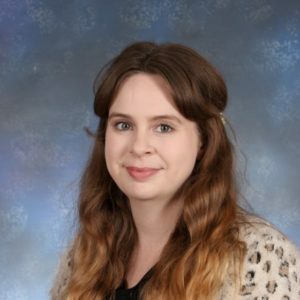 Since Leah graduated university she has worked in the field of education, firstly as a teaching assistant and then as a qualified teacher. 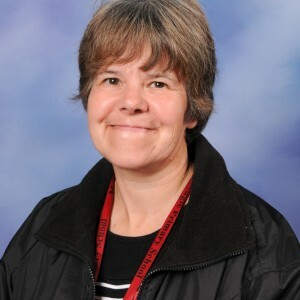 In each school and role in which she has worked, Leah has ensured the children’s environment is happy and caring which enables them to feel valued and appreciated. This then allows for a positive learning experience for the children. This is Safia’s second year working in Reception at Monteagle. 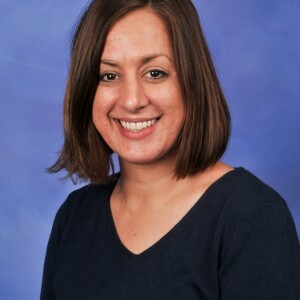 Her passion is Early Years and Safia ensures she provides the best possible learning experiences to enable pupils’ to progress to their full potential. She is a happy, fun and creative member of staff and loves working at Monteagle. She believes being happy is a choice and doesn’t think people should settle for any less than they deserve. FUNNIEST JOKE: Q: What do you call cheese that’s not yours? A: Nacho cheese! 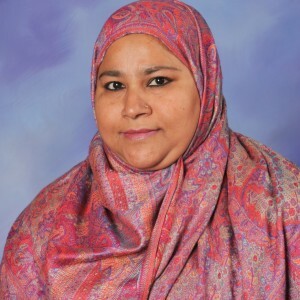 Seema Rashid has been working in Monteagle Primary School since 2005. 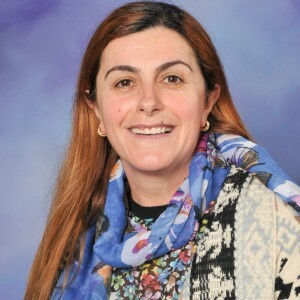 She decided to be a teacher after completing her Masters Degree with Honours in Child Psychology and English Literature. 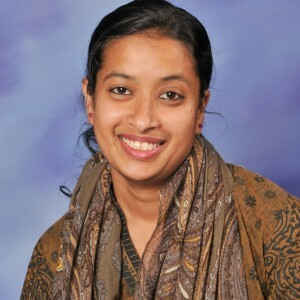 Seema also has ten years of overseas teaching experience. She had started teaching in Monteagle Primary School as a Reception Year Class Teacher and has been Year 1 Class Teacher for 6 years. She strongly believes that all the children can achieve excellence and become what they aspire to be. She loves to inspire them and be part of their learning journey. BEST LOVED CHILDREN’S BOOK: Rudyard Kipling’s Jungle Book. FUNNIEST JOKE: What did the stamp say to the envelope? ‘Stick with me and we’ll go places’. Katie has been at Monteagle for over 5 years spending most of her time in year 2 and is now fulfilling her role in Reception. She is originally from the East End of London so feels she can relate to a lot of the children and parents at Monteagle. She has a great passion for learning and believes that every child deserves the best. MOST FREQUENTLY USED WORD OR PHRASE: You superstar! 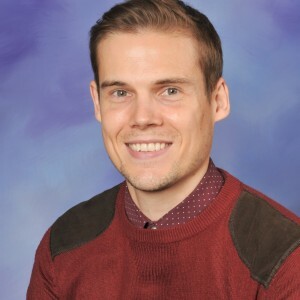 Tom is a motivated and enthusiastic teacher, who always approaches teaching with a smile on his face, professionalism and a creative mindset. Tom loves sports and the outdoors, and he takes any possibility to enthuse children with his love for outdoor learning. 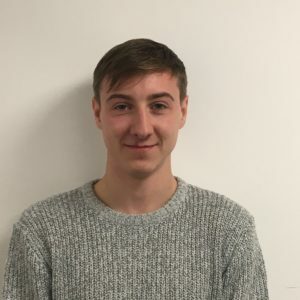 Tom is especially passionate about reading and English in general, he shares his favourite stories and poems with his class as regularly. Tom aims to get the best out of individuals and push the children to reach their full potential. 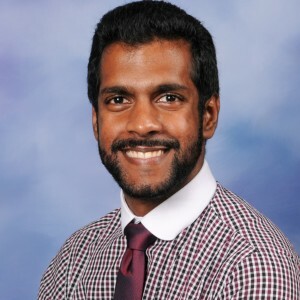 Ashvin is currently in his third year of teaching at Monteagle. 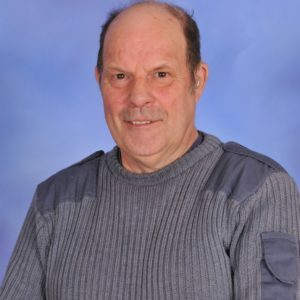 As a child, he was educated in Dagenham and Rainham and, apart from the two and half years he spent in Toronto, Canada, he has spent his life living in different areas of Essex. He has worked in schools in Thurrock, Stanford-le-Hope, Greenwich and, of course, Dagenham. 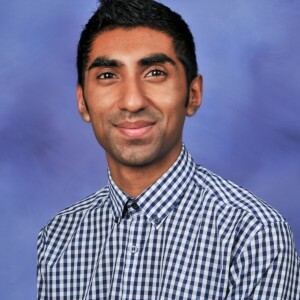 Ashvin aims to ensure that his ability to persevere with challenges will encourage all children to do the same at Monteagle. FANTASY SUPERPOWER: Having a sponge-like brain. That way, I can soak up knowledge! Angela has been a teacher for 15 years. She has a special interest in reading, as she believes that learning to read is one of the most important things a child or adult can do in life to reach their full potential. 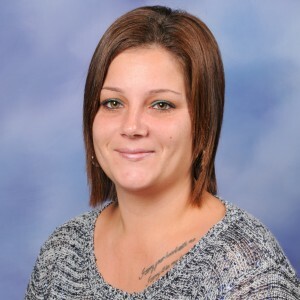 Angela has worked at Monteagle since 2009. 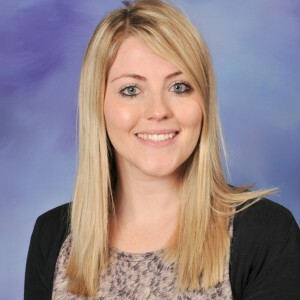 She now teaches in year 6 and leads Literacy across the school. Belinda has worked at Monteagle for 25 years. She started as a Midday Assistant and then became a Special Support Assistant. For the past 5 years she has been the school’s Speech and Language Lead. She enjoys being part of the Inclusion Team supporting and moving the children forward. Caroline has worked at Monteagle School for 19 years. She started as a Special Support Assistant. 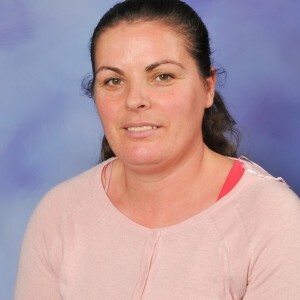 For the past 5 years she has been the school’s Health Lead and High Level Teaching Assistant. 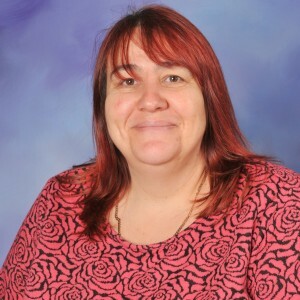 She enjoys being part of the inclusion team, supporting pupils and staff with their medical needs. MOST FREQUENTLY USED WORD OR PHRASE: Are you allergic to plasters? FUNNIEST JOKE: Knock Knock, who’s there? Dr. Dr Who? Specializing in Literacy. 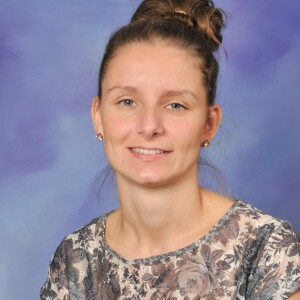 She is very passionate and happy to be part of Monteagle always trying to help the children feel confident happy and interested in their learning. FUNNIEST JOKE: Why can’t you give Elsa a balloon? Because she will let it go. FANTASY SUPERPOWER: Become invisible when I choose to. Jackie has worked at Monteagle for 20 years. She started as a midday assistant. After being involved with the children during lunchtime, Jackie started volunteering in the classroom listening to children read. 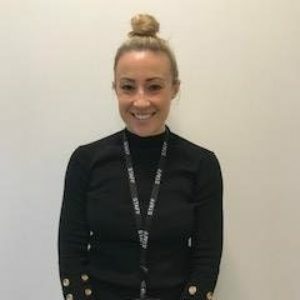 After completing her NVQ levels 1-3 for supporting teaching and learning she took on the challenge of achieving her High Level Teaching Assistant qualification. 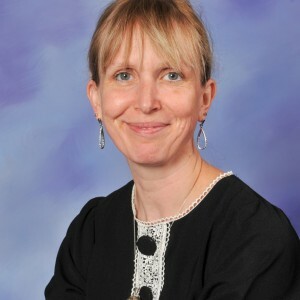 She is now the lead of our EAL classroom specialising in helping children new to England with very little English. She loves integrating the children back into their classrooms with greater confidence and a better understanding of the English language. 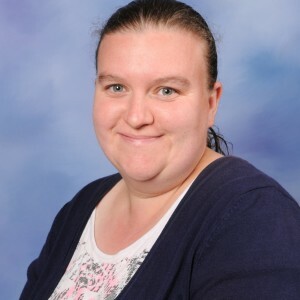 Natalie has worked in primary education for 11 years. After studying Psychology, she trained to become a Class Teacher. 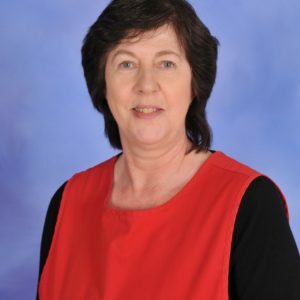 During her 10 years in the classroom, she had a particular interest in children’s emotional development and focussed her attention on overcoming barriers to learning with children who had social, emotional or behavioural difficulties. 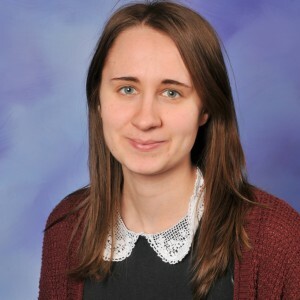 In 2014, Natalie had the opportunity to devote all her time to her area of interest and took on a role at Monteagle Primary School as a Learning Mentor. 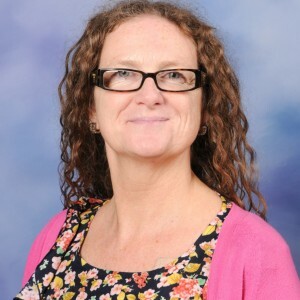 She also leads the behaviour team and oversees provision for children with Social, Emotional and Mental Health needs (SEMH), and is Leader of Learning in Personal, Social and Health Education (PSHE). ANIMAL I MOST REPRESENT: Giraffe. BEST LOVED CHILDREN’S BOOK: Alice’s Adventures in Wonderland by Lewis Carroll. Why did the monkey fall out of the tree? – because it was dead. Why did the second monkey fall out of the tree? – because it was tied to the first monkey. Why did the third monkey fall out of the tree? – because he thought it was a game! THE CHARACTER VIRTUE I MOST APPRECIATE IN OTHERS: Integrity. Lucy Duval-Hall is the French teacher here at Monteagle. She grew up in France and completed her primary and secondary education there and later came to England to go to University where she studied languages. Before becoming a teacher, she worked in Spain for a year and then Greece for a year. MOST FREQUENTLY USED WORD OR PHRASE: Is it summer yet? 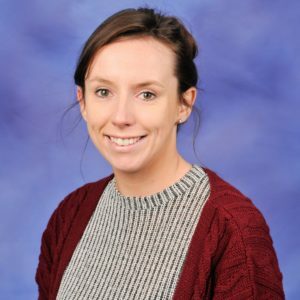 Niamh has works at Monteagle since June 2016. She supports children across years 5 and 6. She has a degree in fashion and textiles and she would like to train as an Art Therapist. FUNNIEST JOKE: What is green, hairy and goes up and down? A Gooseberry in a lift! 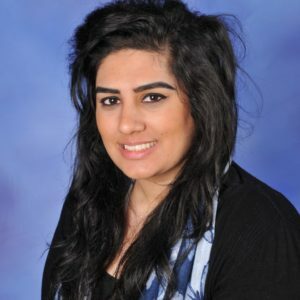 Sannah Khan has worked at Monteagle Primary School for a few months firstly in a voluntary position and now as a member of the teaching assistant team. MOST FREQUENTLY USED WORD OR PHRASE: Is it your birthday? FUNNIEST JOKE: How does a penguin build a house? Igloos it together!! 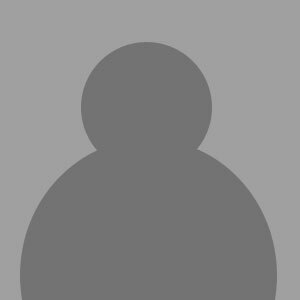 I started Monteagle Primary School in September 2016. 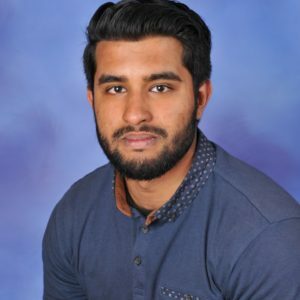 I am a KS2 Teaching Assistant, supporting children with interventions in English, Reading and Maths and also supporting them in class with their work. I am a creative person and really enjoy art, which I try to use in the classroom. My other hobbies include reading and dancing (badly!). FUNNIEST JOKE: What do you call a dinosaur with only one eye? Do-you-think-he-saw-us. 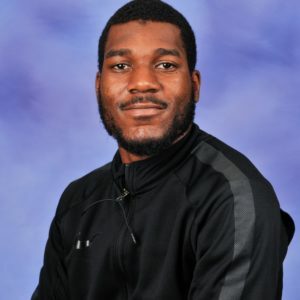 Monjur has worked at Monteagle for nearly 2 years. MOST FREQUENTLY USED WORD OR PHRASE: I don’t think so!! FUNNIEST JOKE: Why did the banana go to the hospital? Because he wasn’t peeling well. Anne has worked at Monteagle Primary School for 8 years. 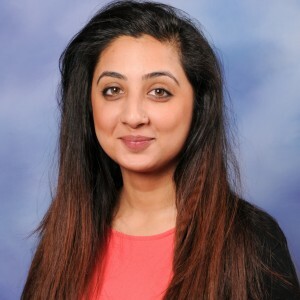 She trained in a reception class voluntarily for three years to become a teaching assistant while completing her NVQ2 and NVQ3 qualifications. 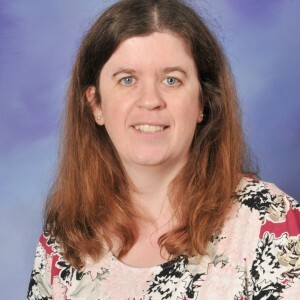 In September 2011 Anne became a qualified teaching assistant and has worked in year 2 for five years. She really enjoys working with children and enjoys supporting children to achieve in their learning. ANIMAL I MOST REPRESENT: Blue Tang fish (Dory from ‘Finding Nemo’) because I’m forgetful and come out with random things sooooo… just keep swimming, swimming, swimming! BEST LOVED CHILDREN’S BOOK: All of the Ladybird books (The Elves and the Shoemaker, Rapunzel and Rumpelstiltskin etc). FUNNIEST JOKE: What do you get if you cross a sheep with a kangaroo? A woolly jumper! THE CHARACTER VIRTUE I MOST APPRECIATE IN OTHERS: honesty. FANTASY SUPERPOWER: The ability to time travel, so if I get something wrong the first time I can go back and change things! Sarah has worked at Monteagle for 3.5 years. She was a pupil at Monteagle and all her children also attended Monteagle. She started out as a Midday, then a cleaner and now she is a T.A. in the ARP. Who knows maybe she could be Headteacher one day!! FUNNIEST JOKE: Why did the chicken cross the road? To get to the other side. 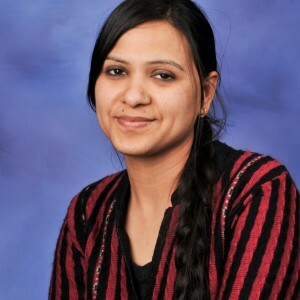 Rajlaxmi has worked at Monteagle for 4 ½ years. Tracey has worked at Monteagle for 6 years. She enjoys being part of the team and finds her job very rewarding. 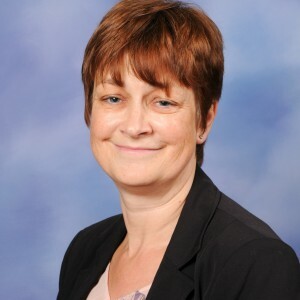 Tracey has high expectations for all pupils and will always support them to achieve their goals. MOST FREQUENTLY USED WORD OR PHRASE: Is it Friday yet! FUNNIEST JOKE: Why can’t you let Elsa hold your balloon? -She will let it go! 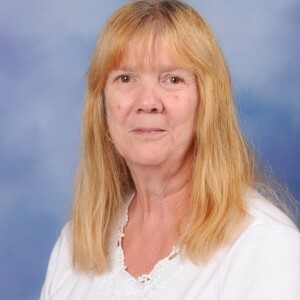 Linda has worked at Monteagle Primary School for 17 years. She has undertaken 1 to 1 with many children over the years and she is now a TA. MOST FREQUENTLY USED WORD OR PHRASE: Is it lunchtime yet? 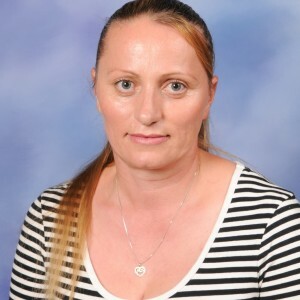 Sonia has worked at Monteagle Primary School for 5 years. 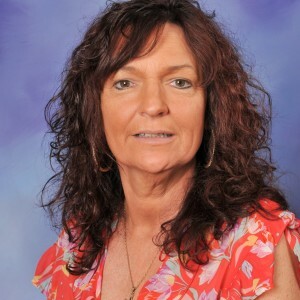 Lisa has been working at Monteagle Primary School for 16 years. 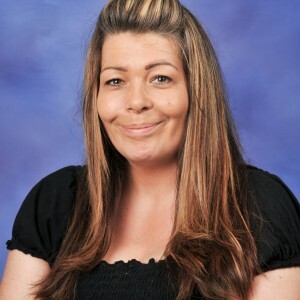 Outside of school she is a busy mum to 7 children and she enjoys having days out with them when she has some free time. FUNNIEST JOKE: How do you know when its raining cats and dogs? When you step in a poodle!! Gill is a TA with the Behaviour Team. She was born in Barking and grew up in Dagenham. 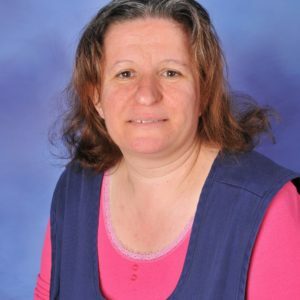 She has worked in education in Barking and Dagenham for 16 years (including 9 years at secondary level). 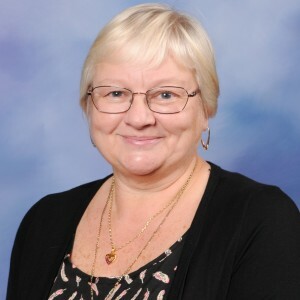 Well known for having a cheery disposition and great patience, her greatest passion is for each child to have a happy and fulfilling experience of school life. Do your best to be the best is her advice for each child working towards a bright and shining future. FANTASTY SUPERPOWER: The power to freeze – to cool down heated situations! Dawn has worked at Monteagle for 7 years. She started working as a midday and trained as a T.A. two years later. She enjoys fund raising for the school and is the secretary of The Friends of Monteagle. Dawn loves working within a team and would do all she can to ensure students reach their goals. MOST FREQUENTLY USED WORD OR PHRASE: Is it Friday yet? Karen has been working in child care for twenty years. She worked voluntary for three years in a pre-school, then as a midday assistant for two years and was offered a role as a teaching assistant. She continued in this role for six years until leaving for Australia. 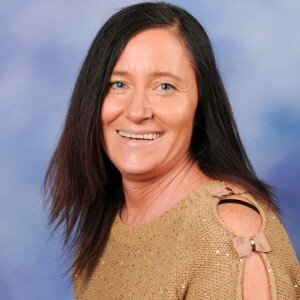 In 2009 Karen returned to live in the UK and in 2010 she was employed as a teaching assistant and continues to work in this role. Sara has worked at Monteagle in the Nursery for 19 Years!!! FUNNIEST JOKE: Man walks into bar….ouch! Paula has worked at Monteagle for 5 years. 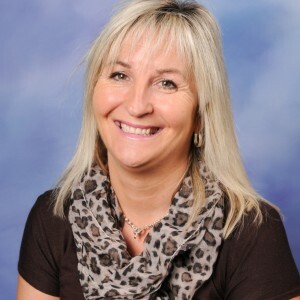 Paula enjoys working with children on a one to one basis. Supporting them emotional, mentally as well as helping them achieve progress within their learning. I enjoy working at Monteagle Primary School and being part of the amazing team. ANIMAL I MOST REPRESENT: Koala Bear cute and cuddly. BEST LOVED CHILDREN’S BOOK: The Fox and the Hound. MOST FREQUENTLY USED WORD OR PHRASE: It’s party time! THE CHARACTER VIRTUE I MOST APPRECIATE IN OTHERS: Honesty as we all make mistakes but it’s how we change it that counts. FANTASY SUPERPOWER: To be invisible and see the past, present and future. Sam has worked at Monteagle for seven years. She started working through a work placement while studying for a level 2 in child care and education. After completing this she was taken on as a reception year T.A. 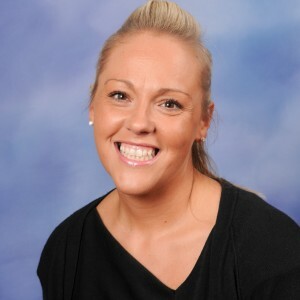 During her seven years she has mainly worked within the EYFS as a T.A and supporting children with special needs. 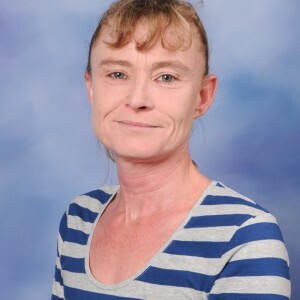 Whilst working at Monteagle she has continued to study and completed her level 3 in supporting teaching and learning and a level 4 in early years practice. FUNNIEST JOKE: why did the boy eat his homework? Because the teacher said it was a piece of cake. 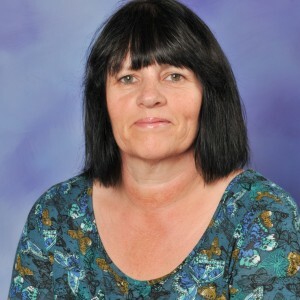 Lorraine has worked at Monteagle Primary school for 22 years. She started as a volunteer reading in class, she then worked as a midday for a few years before starting 1 to 1 in the Nursery as an S.S.A. 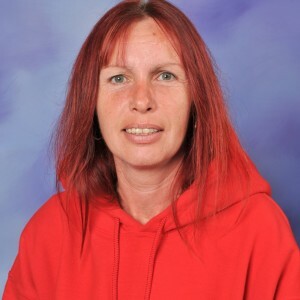 Whilst working at Monteagle Lorraine has completed her level 3 as a specialist teaching assistant and also completed a TEACCH course. 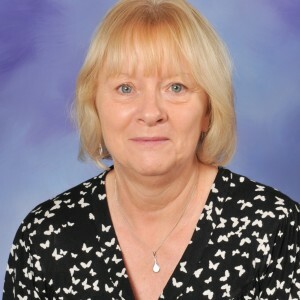 Lorraine has supported in all years groups across the school. 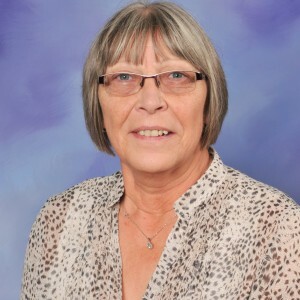 Lorraine enjoys knitting and helps to run a knitting club and she is also part of the Friend of Monteagle which helps to raise money for the school through various events. FUNNIEST JOKE: Will you remember me tomorrow, next week, next year? Yes………Knock Knock, who’s there? See you have forgotten me already! FANTASY SUPERPOWER: To see everything. Louise grew up in Barking and Dagenham. She started working at Monteagle Primary School as a midday assistant and volunteering as a reader with the children. 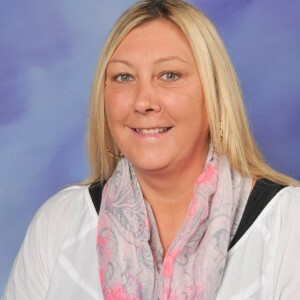 She has undertaken level 2 Community Sports Leader and most recently trained as a teaching assistant. She has worked at Monteagle for 16 years. Val has worked in Monteagle for 16 Years. She started working in K.S.2 as a volunteer. She went on to become a SSA working in KS2 and eventually become a TA in Reception. Then went on to work with nurture groups across the school. Val is very caring and understanding towards the children. She always seems to be able to cheer you up when you’re having a bad day and this is down to her nature and good sense of humour. FANTASY SUPERPOWER: Move back and forth in time. Pat started at Monteagle as a midday and now works in the ARP as a teaching assistant. She really enjoys this as it’s a rewarding job. MOST FREQUENTLY USED WORD OR PHRASE: Is is Friday yet? FUNNIEST JOKE: Why are pirates called pirates? Because they ARHHHH! Terri started at Monteagle as a Midday Assistant. She studied and passed her Teaching Assistant courses, and now works in the ARP. She really enjoys and gets satisfaction from teaching the children. MOST FREQUENTLY USED WORD OR PHRASE: Everything happens for a reason, life is for living so live it well. FUNNIEST JOKE: What do you call a popstar with a biscuit on his head? Lionel rich tea! THE CHARACTER VIRTUE I MOST APPRECIATE IN OTHERS: Honesty, caring and understanding. Dawn has worked at Monteagle for 9 years. She has worked in the schools wonderful library since she started and is always there to help the children choose books. Dawn also assists the school business manager with Human resources. Dawn loves to burst into song anytime any place anywhere. 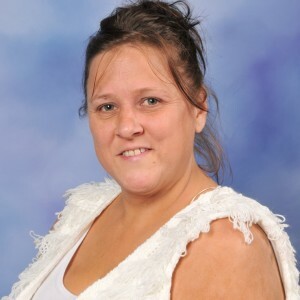 Dawn is a people’s person who enjoys socialising and working in groups and always willing to help anyone. BEST LOVED CHILDREN’S BOOK: I don’t want to go to bed by Julia Sykes. MOST FREQUENTLY USED WORD OR PHRASE: Allllriiiiighty then! FUNNIEST JOKE: Q: Why can’t you give Elsa a balloon? A: Because she will Let it go. 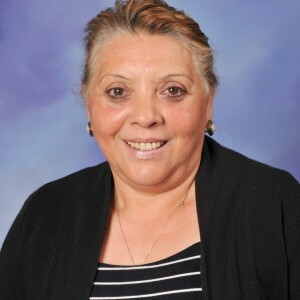 Jo has worked as the School’s Attendance Officer for 5 ½ years. When she came to Monteagle she was training to be an accountant (yawn, yawn). She really didn’t imagine herself working in a school, but loves it. 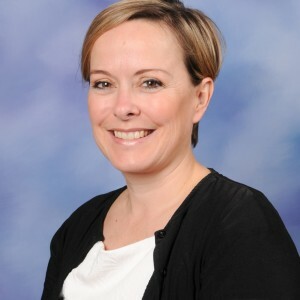 Jo thinks the staff are great and feels there is a real team effort to ensure all children receive the best education possible in a safe and happy environment. As for the children, she thinks they’re simply amazing! Favourite joke: What are two robbers called? A pair of nickers!! Nicky has worked at Monteagle for the last 7 years. Before that she worked as an accounts manager, but decided that she would like to do something that she enjoyed. So when her children went to school full time she went back to college and then to university to get a BSC in Psychology. Nicky is a great believer in learning and the idiom that it is never too late to learn. Nicky also has a great interest in mental health and has worked voluntary for MIND. She believes passionately that that mental health is an issue that affects most people at some point in their life and should be openly spoken about in order to take away the stigma surrounding it. Nicky loves working at Monteagle as she gets to help people and sometimes they even buy her chocolates! ANIMAL I MOST REPRESENT: Dorie from Nemo………………..Dorie from Nemo…………….. MOST FREQUENTLY USED WORD OR PHRASE: Has anyone seen my keys? FUNNIEST JOKE: The first time I met my wife, I knew she was a keeper. She was wearing massive gloves. Gary was born in Barking and left Eastbury Comprehensive School in 1976. 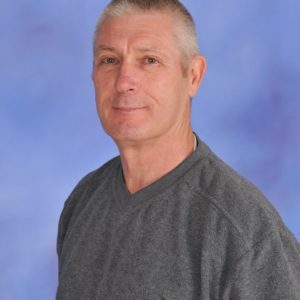 He worked in the building trade for 17 years acquiring various skills such as plumbing and heating, including attaining a qualification in Gas Safety. Gary joined Monteagle in April 1993. He strives to make Monteagle a safe and happy environment for all the children. Amy has worked at Monteagle Primary School for 4 years. Previously she worked in retail. 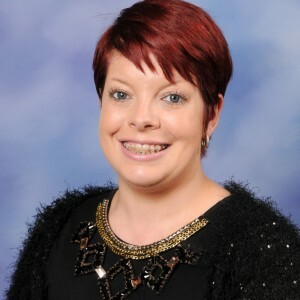 Amy has a passion for the children and cares greatly about their education and welfare. She believes all children have the potential to be whatever they want to be with the right start in early education and she is proud to be part of this team. Tulen has worked at Monteagle for 9 years. She started out working as a volunteer in the office collecting the dinner monies. 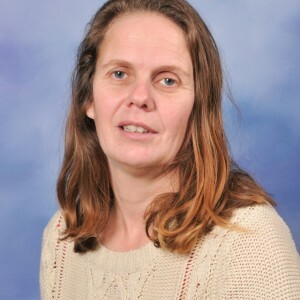 During her time at Monteagle she has undertaken a BA honours degree in facilitating learning and development. She is now the Office Manager. FANTASY SUPERPOWER: Be able to read people’s minds. Karen has worked at Monteagle for 13 years. She started working in the library, she went on to become a midday, then a member of the office staff and eventually became the School Business Manager. 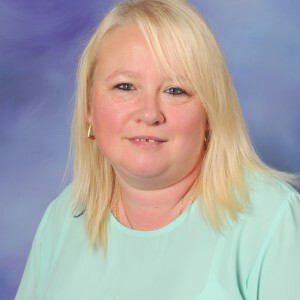 She is very happy to be part of a team that ensures the children have the best possible start in education to fulfil their potential in later life.